Ok, I’m back now after about a month and a half of vacationing. Back out of retirement. Was fun but I get too board begin retired. Andy lined up a great meeting this week! 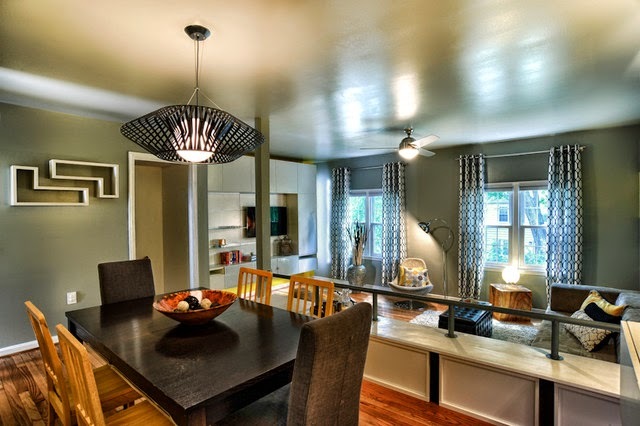 When you’re flipping a property interior decorating is extremely important. It can mean shaving off months of time in the sale of your property which allows you to get your money back out quickly and move on to the next. This week at REI were going to learn all about colors in your flips. Our special guest speaker will be Teresa Dorlini of Circle Design Studio. I must say that their work is very impressive. So come on out and hear from an expert in the field. 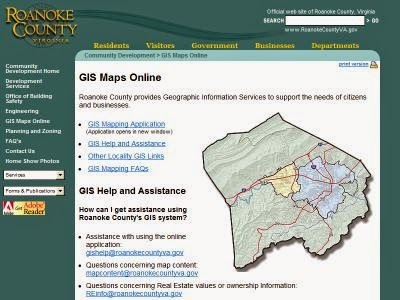 Ladies and Gentlemen, I am pleased to announce that we will have David Wray with the Roanoke County Government at REI this Tuesday to talk about a new GIS system that they have that is supposed to rival the City GIS. I sure hope they do. All I know is that I was on there yesterday trying to look up a house and found that I still couldn’t on a Mac. I have never been to a website in history that would not work with a Mac so I really don’t understand this. I just looked into it a little more and found one that works. It’s has no where near the capabilities of the City GIS but at least I can see some data. I really don’t understand why the County wouldn’t have one equally as nice as the City considering the City told us that it only cost about $5,000 to implement not counting their own man-hours of inputting data and taking pictures. Hopefully there is another one I’m not seeing. If they need the number and contact information for the site that Roanoke City put up, I’m sure they will give it to me. I really would like to start investing more of my money in the County where they like investors. However it’s imperative that they have a good GIS system that I can do my research on.